Jorge Contreras is a senior fellow with CIGI’s International Law Research Program. He is a leading scholar on intellectual property (IP) law, scientific research policy and technology standards development. His research at CIGI focuses on private ordering solutions to IP issues concerning environmental and other green technologies. Jorge is currently collaborating with Bronwyn H. Hall at the University of California, Berkeley, Christian Helmers at Santa Clara University and Joshua D. Sarnoff at DePaul University in assessing the strengths, weaknesses and impact of the Eco-Patent Commons, a patent commons for green technologies that operated from 2008 to 2016. His previous work with CIGI has included research on the impact of patents on Internet standards. Jorge is a professor at the University of Utah’s S. J. Quinney College of Law, teaching in the areas of IP and property law. He is an adjunct professor at the University of Utah Health Sciences and School of Medicine’s Department of Human Genetics, where he focuses on legal issues surrounding genomic research. He is also a senior policy fellow with American University Washington College of Law’s Program on Information Justice and Intellectual Property. 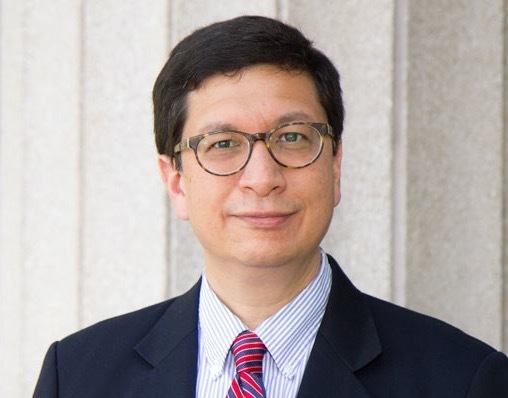 Jorge serves as co-chair of the American Bar Association Section on Science and Technology Law’s Interdisciplinary Division. He is a member of the US National Institutes of Health Council of Councils and a member of the American National Standards Institute’s Intellectual Property Rights Policy Committee. From 2011 to 2014, Jorge was an associate professor at American University Washington College of Law, where he taught courses on IP licensing and technology transactions, IP in cyberspace, property law and regulation of science. From 2010 to 2011, Jorge served as acting director of Washington University School of Law’s Intellectual Property Law Program. Prior to that, he was a partner at Wilmer Cutler Pickering Hale and Dorr LLP, an international law firm, where he worked in Boston, Washington and London. He has written and spoken extensively on the institutional structures and policy implications ofIP, technical standardization and scientific research. Jorge holds a J.D. from Harvard Law School, and a B.S.E.E. and B.A. in English from Rice University.